Here are the books I read in March and my personal viewpoints on who would benefit from reading them. To see previous lists, click here. 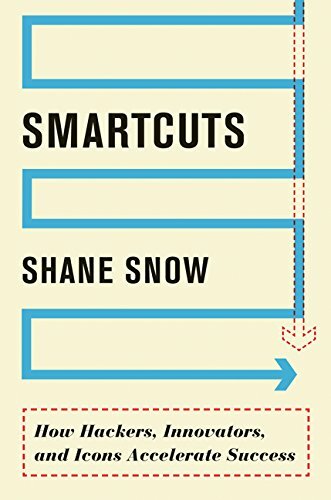 Smart Cuts – This is probably the best book I’ve read since Essentialism. It had some strong, thought provoking concepts that are challenging. The concept of hacking the ladder has stayed with me, and I plan on relistening to this book at least one more time. Great read. 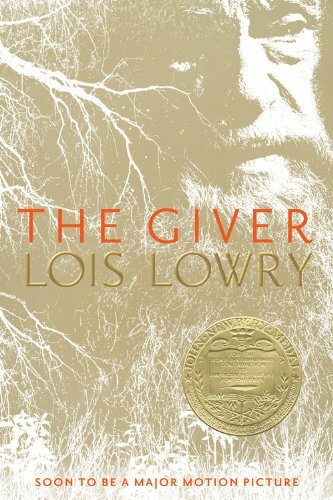 The Giver - I tried reading a fiction classic. Sadly, I once again was confronted with the reality that fiction is not enjoyable to me. If I hadn't seen the movie first, I don't think I would have finished the book. 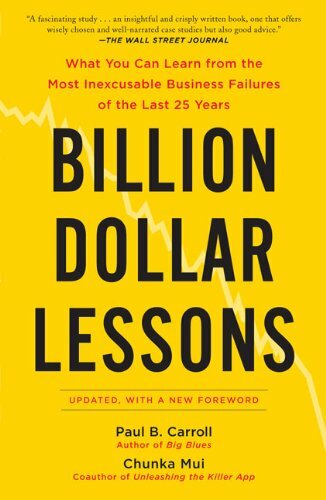 Billion Dollar Lessons – The book started out really good, but the information it covered seemed pretty basic. It talked about the need of challenging assumptions and having open discussions. I think all of that is common knowledge. What would have been helpful is ways to challenges assumptions and avoid the mistakes in the future. 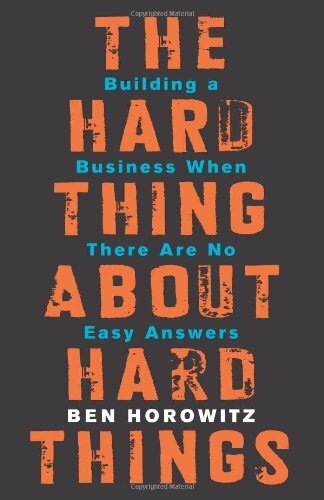 The Hard Thing About Hard Things – This was a very practical book about what it is like to be a CEO. Tough decisions are required. He walks through the mental process he went through and does not sugar coat anything. He talks about being legitimately scared and making do or die decisions on a regular basis. I would recommend to people who have grown or are growing companies larger than they can control directly. 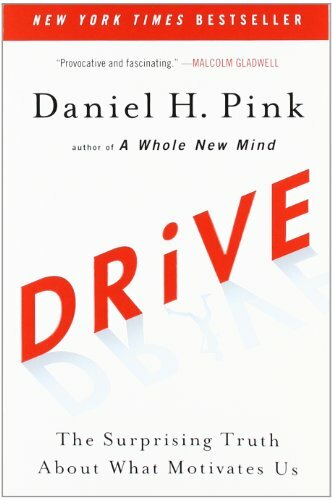 Drive – This was a reread. I liked it a lot the first time, but the second time around it felt slightly boring. If you haven't read it, you need to. It presents some great ideas and concepts for how you think about motivation. 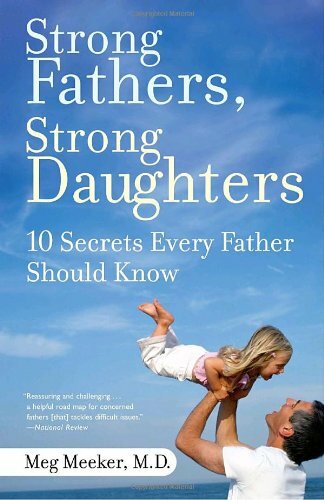 Strong Fathers Strong Daughters – Meg Meeker does an amazing job talking to men in a way we understand. All of the topics she brought up are relevant and needed when it comes to how we relate to the women in our lives. This is a must read for all fathers and husbands. 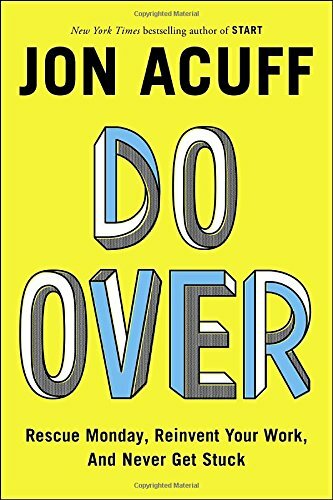 Do Over – Jon Acuff is one of my favorite authors. His writing style is humorous yet practical. His works are easily to understand yet powerful in application. If you are considering making a change in any area of your life, you need to read this book.